… when you realize that the alternative-universe young-adult adventure story you’re writing is turning out to be about Donald Trump. 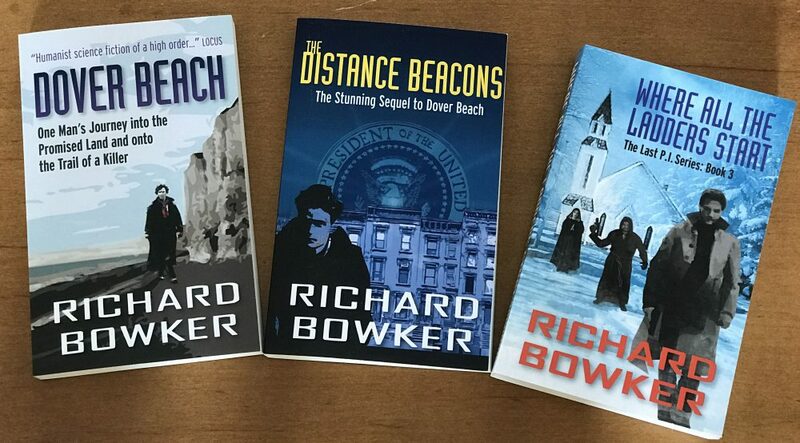 This entry was posted in Politics, Writing and tagged alternate universes, Donald Trump, fiction, politics, science fiction, writing by Richard Bowker. Bookmark the permalink.